vonzippersvintagerarities has no other items for sale. 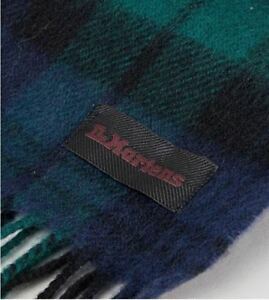 Details about Dr Martens Black Watch Tartan Scarf. 100% Lambswool, New With Tags. Dr Martens Black Watch Tartan Scarf. 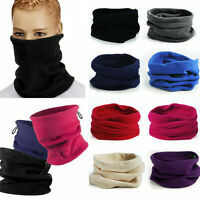 100% Lambswool, New With Tags.